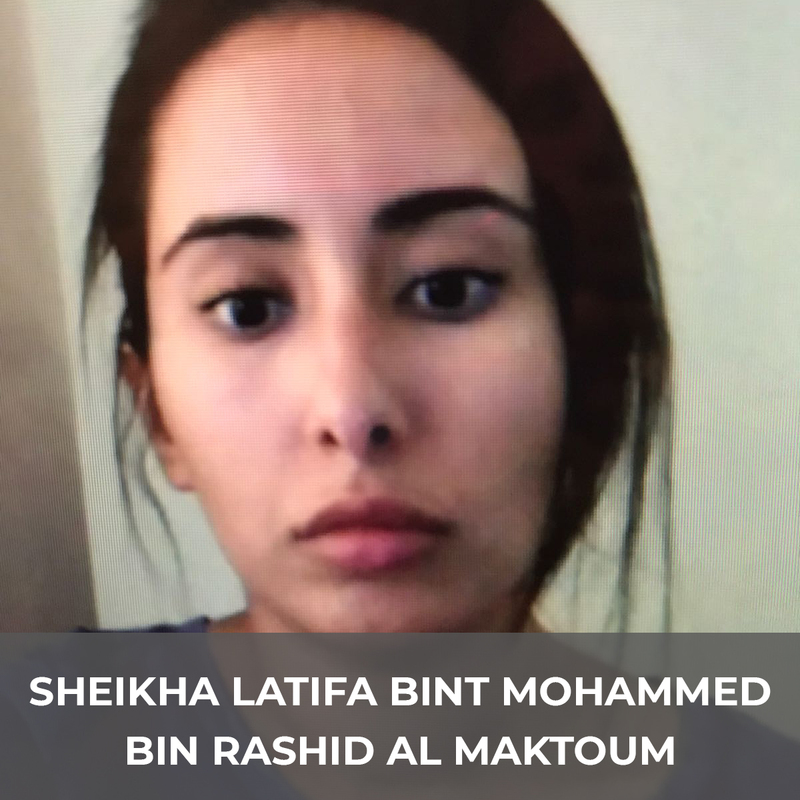 Sheikah Latifa Mohammed Al Maktoum, daughter of Sheikh Mohammed bin Rashid Al Maktoum – Dubai’s ruler – has fled the country after issuing a desperate plea via video message and voice communication. The Emirati Princess’ last known location, as of Sunday March 4th, was off the coast of India, near Goa. A website has been setup to try and aid investigators and lawyers – both with information and fundraising effort – find Sheikah Latifa Mohammed Al Maktoum. The website can be found at www.escapefromdubai.org – the website aims to give a platform from which people can anonymously submit information that will help locate the princess and keep her safe.